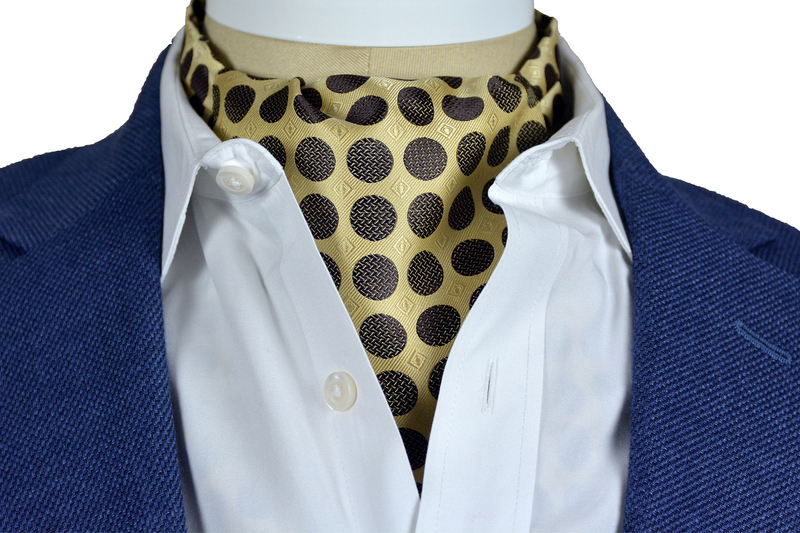 The Sterling Navy Reversible Ascot Tie. 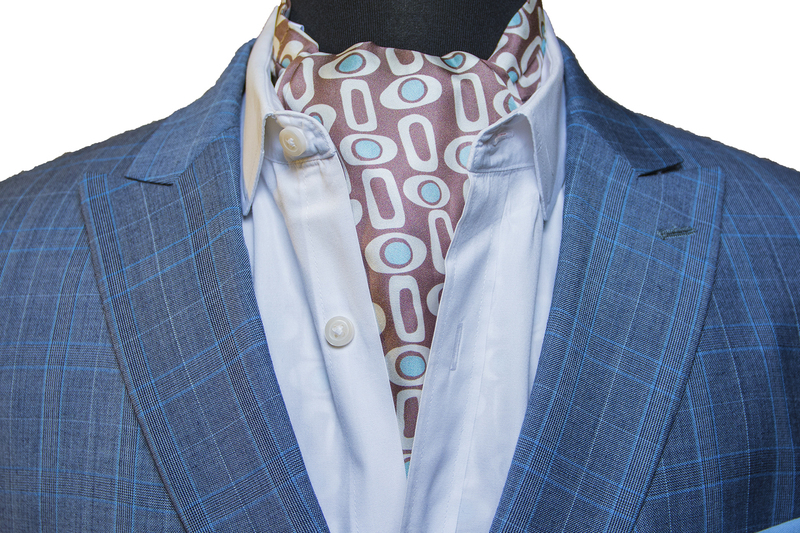 If you were tuned in to the Michael Kay Show on YES Network, you may have seen NFL Hall of Fame QB Steve Young with one of these Sterling Navy Reversible Ascots in his hand. 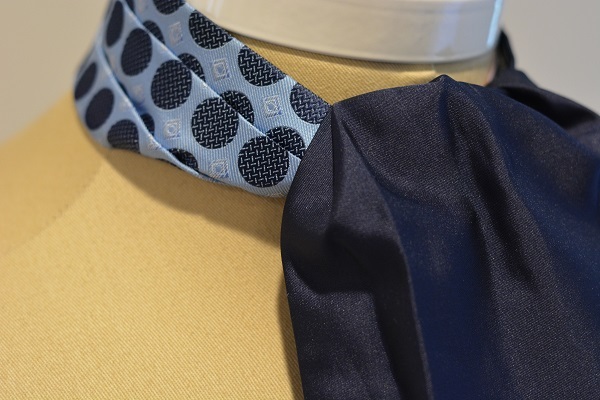 Navy blue is one of the most versatile colors known to man. 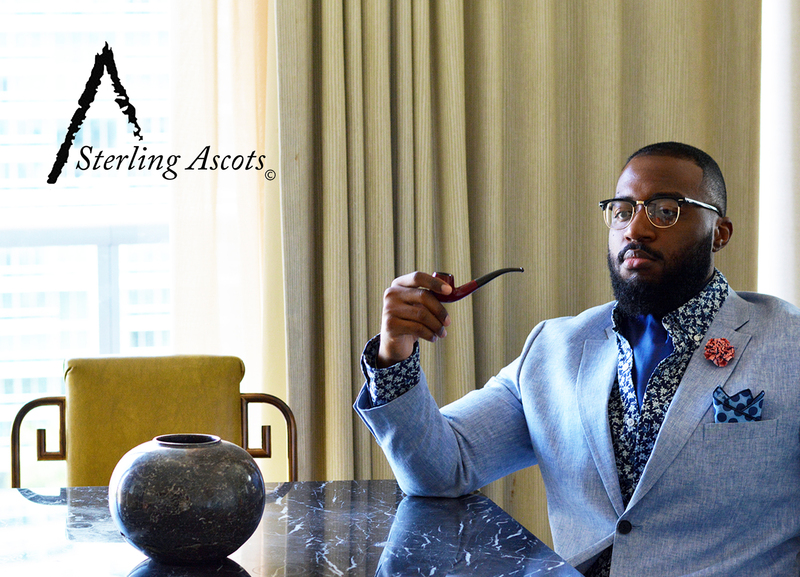 Seen as a descendant of the Bubble Blue Sterling Ascot, the Sterling Navy Reversible offers the two different ways to stylishly stand out. 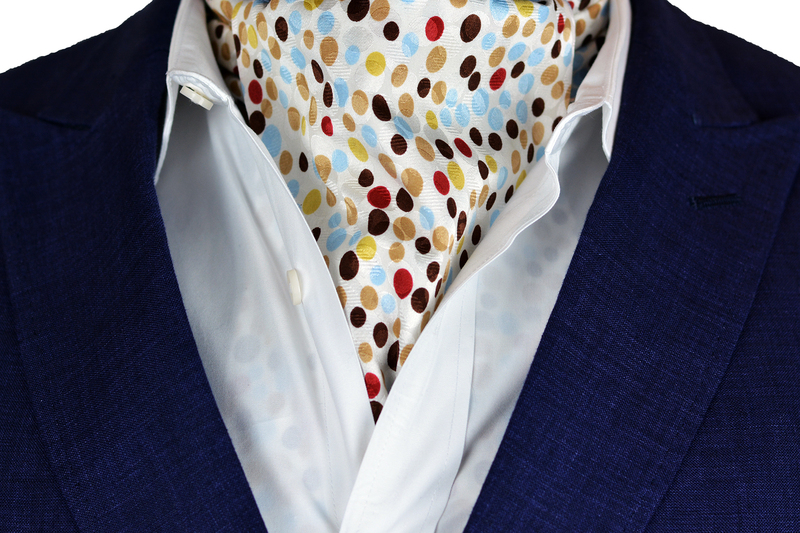 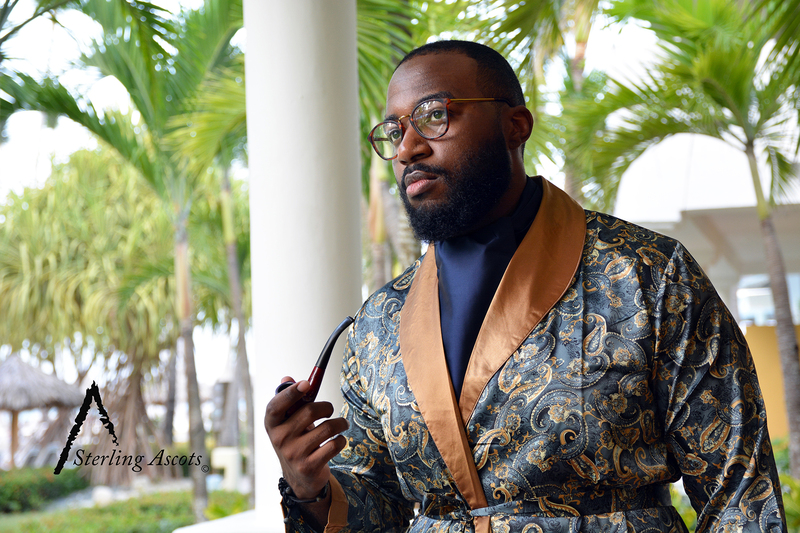 While some may show up to an event in a bow tie and others in dress ties, arriving in this ascot will accurately convey your keen sense of style and personality. 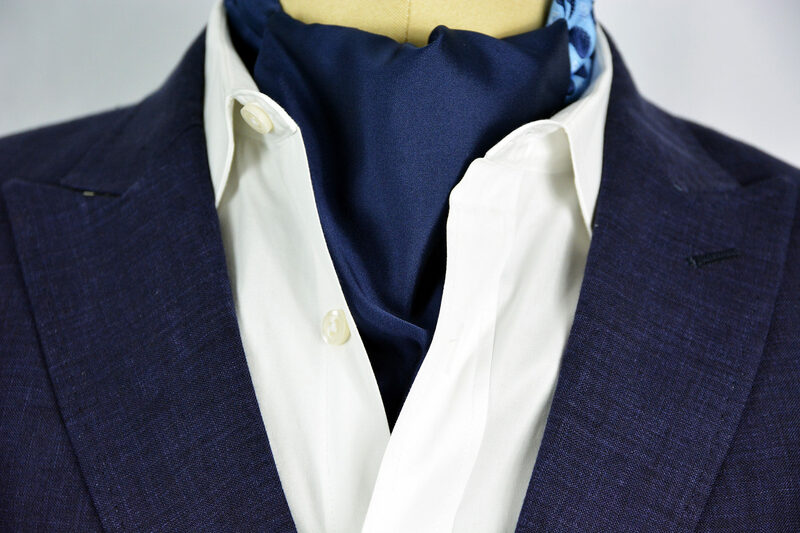 In the Sterling Navy Reversible Ascot, you’ll always be one step ahead.